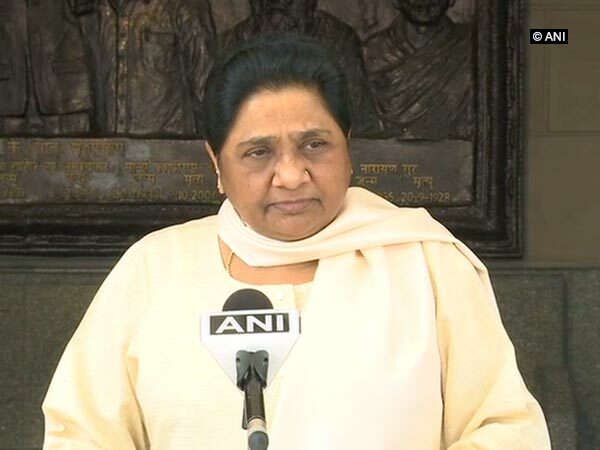 It has been five days since Bahujan Samaj Party (BSP) leaders submitted a complaint against BJP leader Sadhana Singh for making derogatory comments against BSP chief Mayawati. The failure to take police action has now angered the BSP who is intending to protest in the coming few days. The National Commission for Women (NCW) had on January 21, 2019, taken suo moto cognisance of the derogatory comments made against the BSP Chief and had asked BJP leader Sadhana Singh for an explanation. The commission had also described the BJP lawmaker’s remarks as “extremely offensive and unethical which shows disrespect towards dignity and respect of women” and had sought a satisfactory explanation for making it. The station house officer of Baburi police station, Tej Bahadur Singh, where the complaint was filed told ET that they were investigating the matter. 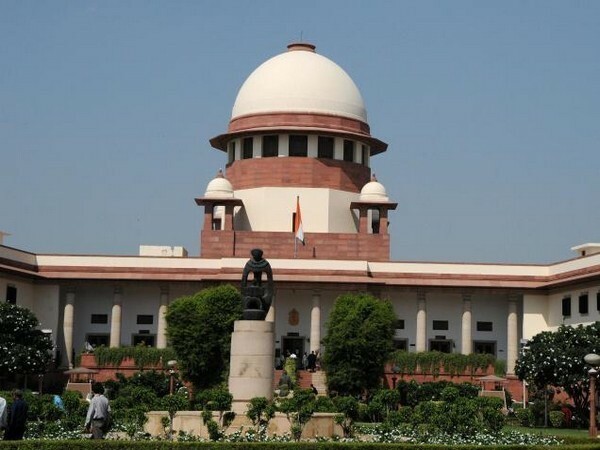 This decision by the police to ‘investigate’ has angered the BSP since the Centre had already overturned the Supreme Court ruling, which called for a preliminary inquiry on an FIR filed under the SC/ST Act. The BJP leader had said on January 19, 2019, that Mayawati “was a blot on womankind” and that she “sold her dignity” for power. 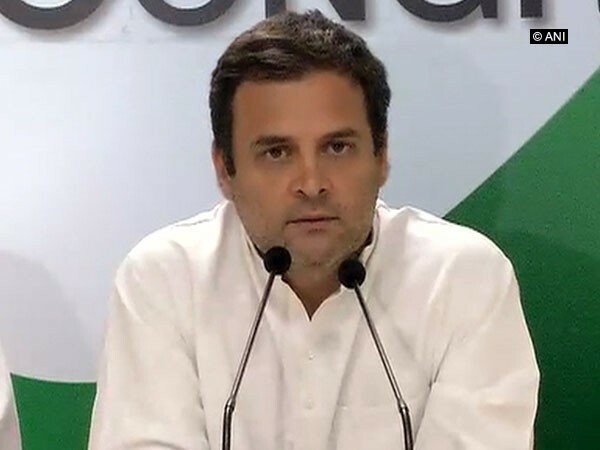 This understandably led to criticism from opposition leaders of various parties and it was then that the BJP leader issued an apology for the comments.”She (Mayawati) has no self-respect… she was almost molested earlier and yet… in history when Draupadi was molested, she took a vow to seek revenge… but this woman, she lost everything, but still sold her dignity for the sake of power. We strongly condemn Mayawati ji. She is a blot on womankind. A woman who gulped insults for comfort and power… is a blot on womankind,” Sadhana Singh, the legislator from Mughalsarai, said in the controversial speech. This evoked a strong reaction from the BSP who said that it reflected their fear of losing elections in UP. “They have lost their mental balance in fear of losing the election in Uttar Pradesh,” BSP spokesperson Satish Chandra said. The comments were made in an apparent reference to the incident that took place in 1995 when SP workers attacked Mayawati in a guest house in Lucknow. The SP and BSP were sworn rivals ever since the incident and it was after the incident that Mayawati went on to form a government with BJP. Sadhana Singh’s comments were a veiled reference to the incident and directed at the newly formed BSP and SP alliance after they won Lok Sabha seats of Gorakhpur and Phulpur. The BSP leaders also plan to raise the issue in public meetings during the 2019 Lok Sabha election campaign, to mobilise the Dalit community against the BJP.